Low profile ( 3.1mm max. height ) and 5.75 mm max. square. 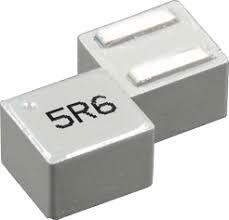 Magnetically shielded and low DC resistance and Suitable for large current . Excellent temperature stability for inductance and saturation .